Open Book "Autori di Crescita"
Milano, October 15th 2015: presentation of the Open Book “Autori di Crescita”. Paolo Ponti’s contribution. 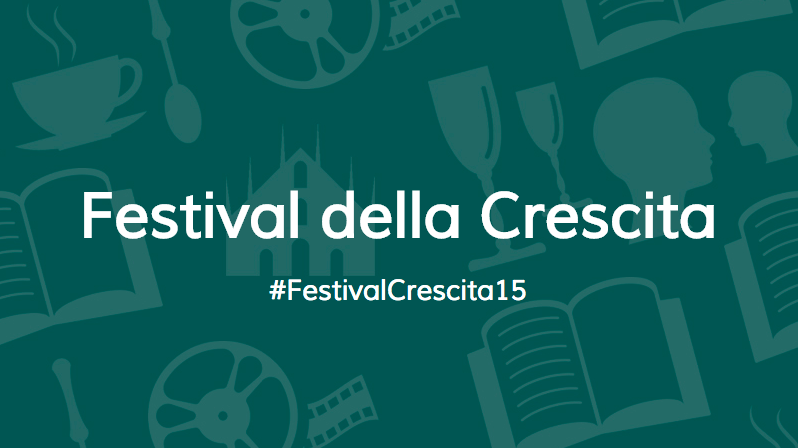 Egea publishing company is going to unveil the Open Book “Autori di Crescita, during professor Morace’s Festival della Crescita to be held in Milano on October 15-18 . We are among the book authors, thanks to Paolo Ponti’s contribution, which we like to quote in the following paragraph. Growth is never simple, but a HAPPY GROWTH is an even more ambitious goal. To be truly “happy” the growth must bu such for everyone involved… for instance, speaking of a company, all stakeholders need to be happy about growth: the clients, the working force, the entrepreneur, the government. As an anrchitect and an entrepreneur, I always work to achieve this simple goal: everyone’s happy growth through the excellence of our end-to-end process, from the very first sketch to complete realization. The first one that has to be happy about it is the client: every project of ours is a very personal portrait. See you in Milano on October 15th – 6:45 pm @ Happy Book – Cult Library – Palazzo delle Stelline in Corso Magenta 61 for the presentation of “Autori di Crescita”. Admittance is open, but don’t forget to sign up on the Festival website. As we wait to meet you at the “Stelline” on the 15th, please enjoy professor Morace video introduction of the Festival! Previous PostLondon here we come!Next PostErmesponti’s reaction to the London design week 2015.